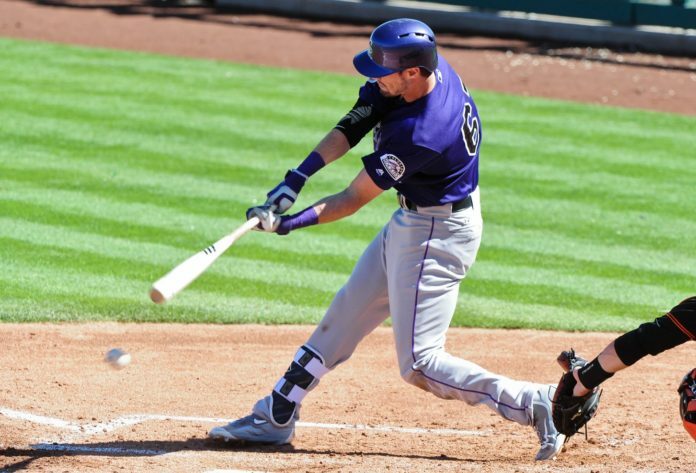 David Dahl, one of the Rockies’ top prospects, will have his baseball dreams realized tonight, as he makes his major league debut on Monday against the Baltimore Orioles. Dahl an outfielder, was drafted in the first round of the 2012 draft and is originally from Birmingham, Alabama. 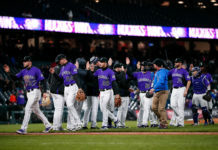 The Rockies had to designate Brandon Barnes to make room for Dahl. Dahl’s numbers were outstanding in Triple A with the Albuquerque Isotopes. He batted .484 with five homers and 16 RBI’s through 16 games with the club and impressed the Rockies front office enough to get promoted. He is the Rockies’ second overall prospect and is rated the 31st overall in all of the major leagues. 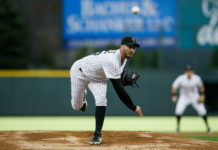 Dahl’s major league hopes were almost dashed when he collied with a teammate in the outfield in 2015, which ended up with him losing his spleen. If he decided to let his spleen heal, he would have missed several months, but making the tough decision of removing the spleen all together cut the rehab time significantly. 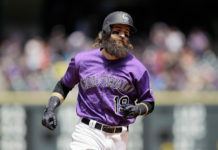 This call up is extra interesting because of the recent trade talks with Carlos Gonzalez and Charlie Blackmon. If Dahl performs like some people expect him to, it could spell the end for Gonzalez or Blackmon.